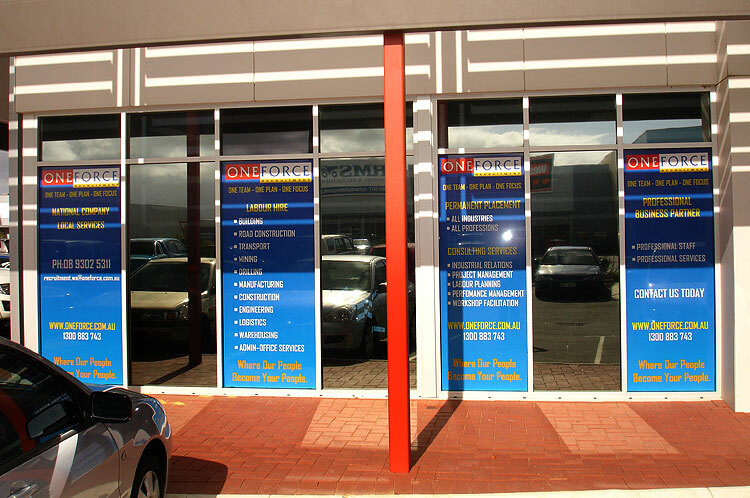 Posts tagged "One Way Vison"
Clear Focus is a brand name for one way vision sign material which goes on the outside of any window. It allows for the user to print their image on the outside, and for it to be clearly seen, while still being able to see out of that same window. How it works is via tiny perforations in the vinyl, and with a black adhesive, the light inside is absorbed, while with its white face, the light outside is reflected, thereby giving you a one-way effect. It’s perfect for rear windows, side windows, office windows and other windows that can be transformed into signs. If you have a window that you’d like a sign on, but want to still see out of, consider Clear Focus. 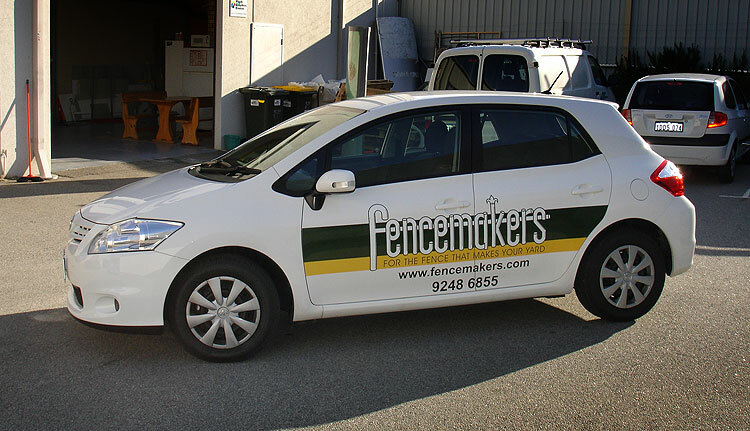 Signwriting a small car can have its challenges, however Perth Graphics Centre’s experienced team of designers and installers can ensure your company’s image stands out like nothing else. 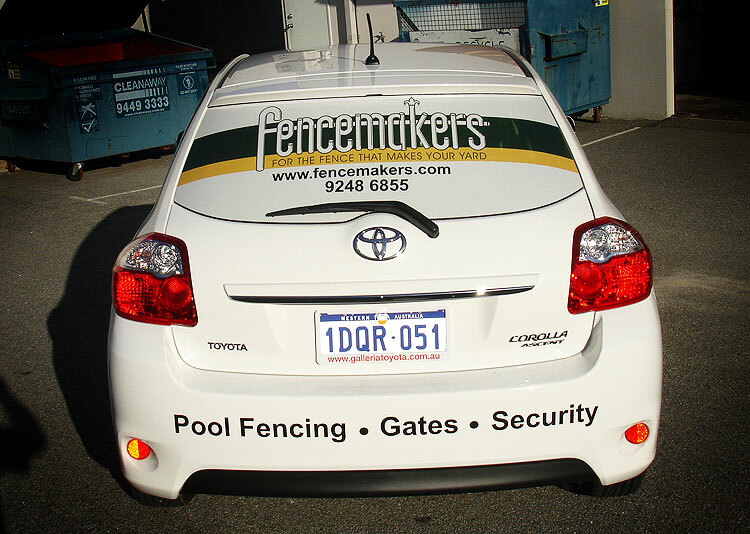 We have used a combination of high quality digital print and vinyl cut signs to give Fencemasters their best look. 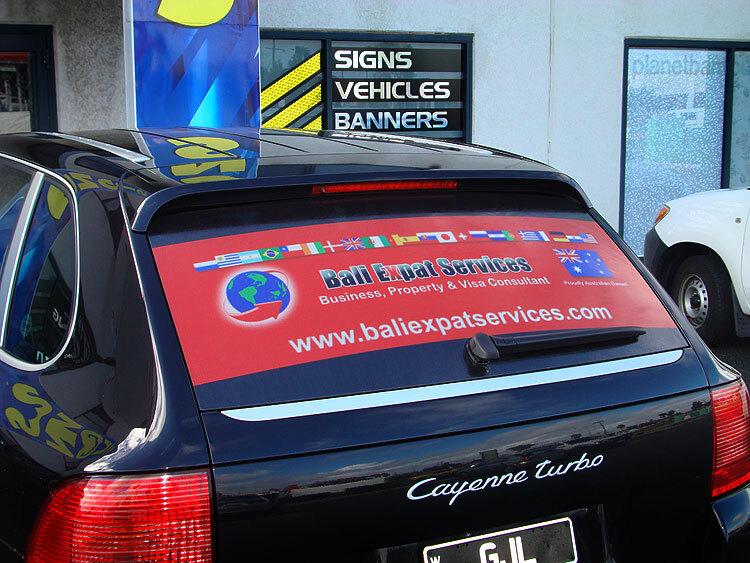 The back window is covered in Clear Focus one-way-vision film with a protective overlaminate, and it allows the driver to see out of the back while still getting the company’s message across.